Students begin to consider their Key Stage 4 curriculum choices in Year 8. This is an important process and we make every effort to fully support students and their families in making choices which best suit them. 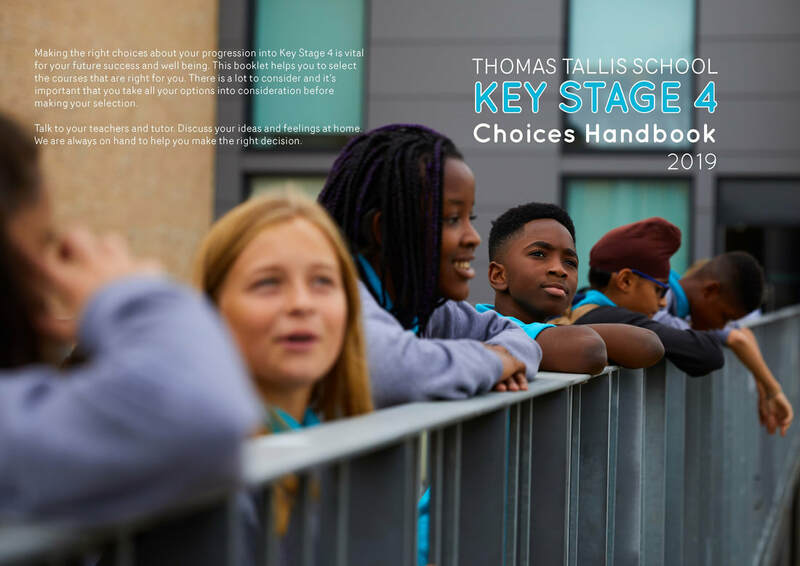 ​If you need advice on choosing options, details on the courses, contact details, useful information or to find out the options blocks then the Choices Handbook will be the place to look. Hard copies of the Handbook will be handed out at the Options Evening. Parents, carers and students are invited to our Transition Information Event when students will be able to join workshops held by curriculum areas, giving them the opportunity to actively engage with a subject area.  Parents and carers have an opportunity to ask subject specific questions and gain a good insight into what is studied, what knowledge and skills their child will learn and how it will help in the crucial post Key Stage 4 period. There will be a presentation by the Head and Head of Year giving general advice. Students will need to have made their decisions and handed in their Option Form to their tutor.